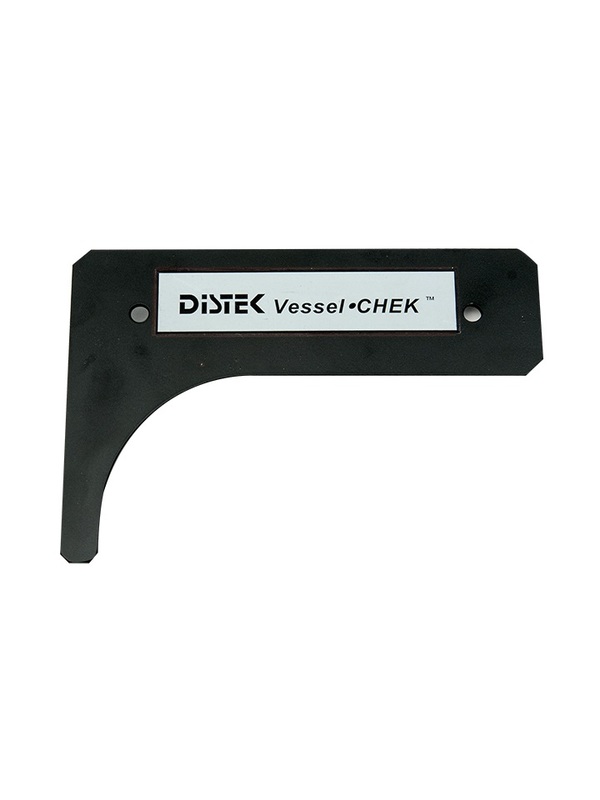 VesselChek Recalibration - Distek, Inc.
Recalibration of one VesselChek Validation Tool. Please note: A serial number is required for each Validation Tool. Please include the serial number for each Validation Tool in the order notes section prior to finalizing your order.